Prominent & Leading Manufacturer from Mumbai, we offer cotton rope and tipping rope. We manufacture and export exclusive Cotton Rope made from finest quality cotton. 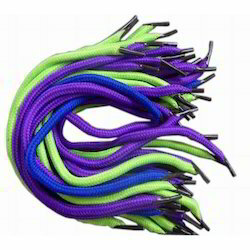 We manufacture an exclusive line of Tipping Ropes for meeting diverse industrial requirements. 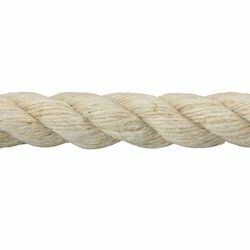 Looking for Fabric Ropes ?